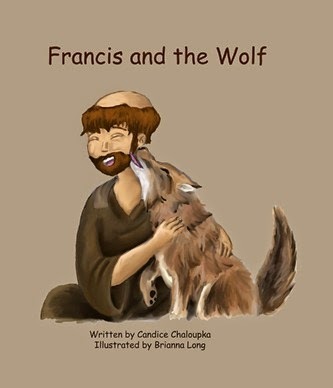 In the second book in the Francis Series, Francis is confronted by angry villagers who are tired of being terrorized by a wolf. Some of the men want to find the wolf and hurt him. Francis wants to help so he goes to meet the very angry, very hungry wolf. Will Francis be able to help the villagers make peace with the wolf? In this story, Francis teaches the importance of listening to others and solving conflict.